So when I shook things up here a couple weeks ago by putting up a more opinionated, wordy post, you guys responded really well! So I guess am going to start having more of them around here. 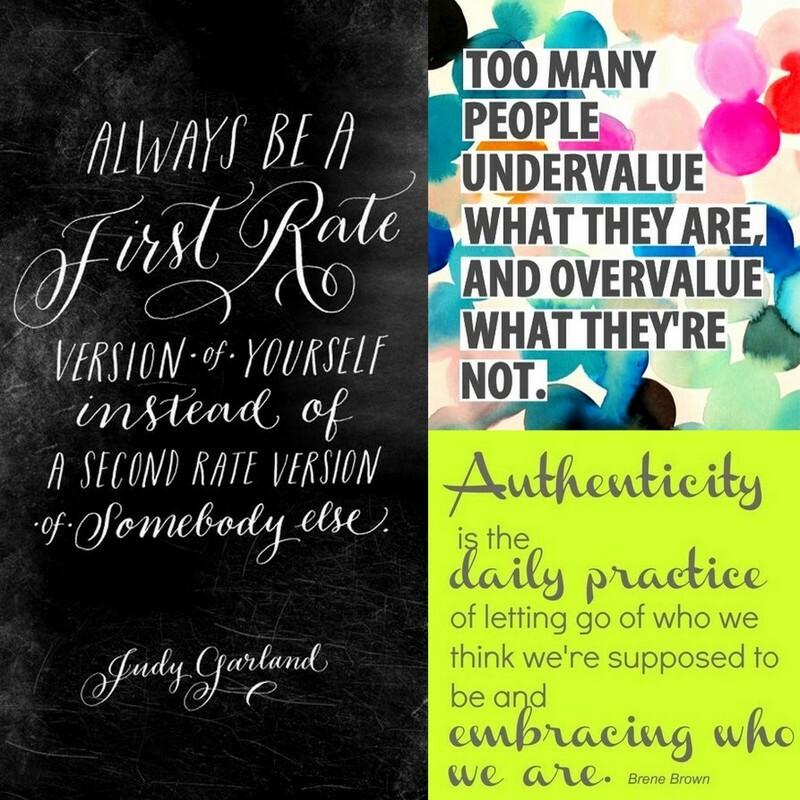 This weeks topic: authenticity. Okay, rewind. It's hard to just jump right in here so let me back up. I've started to feel a lack of inspiration lately. The blogs and websites that inspired me to start one of my own in the first place have recently fallen into a place of...what's the word I'm looking for..
"trust me I'm a self-proclaimed expert-ness"? "look at all this free-stuff-ness?" "you should totally buy this-ness?" I have started to notice this "peony-macaron-bright-gold-sparkly-BRANDING-BRANDING-BRANDING-LOOK AT ME I'M A BRAND!" wash over everything and while some of that was once was fresh and beautiful to me and I get why it is sometimes necessary, it basically induces an internal cringe. Maybe I follow too many blogs, boutiques, and websites now for my own good and I am simply inundating myself, I don't know, I just keep waiting to feel something from them again aside from that knee-jerk eye roll. Sigh. I think I just said the thing you're not supposed to say as a blogger. 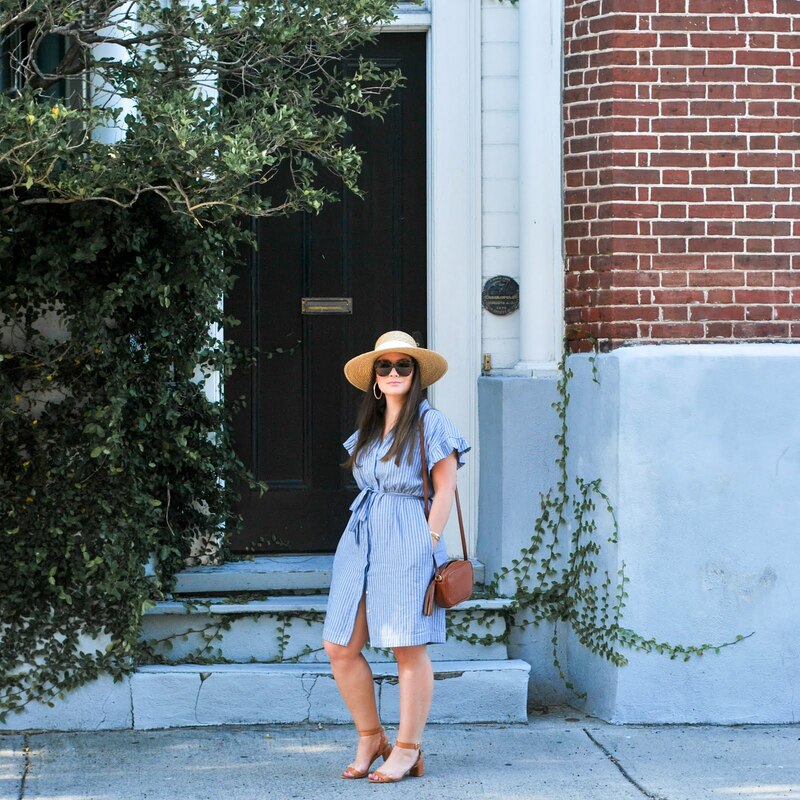 I have never been the kind of girl that likes to share gripes on this blog (duh - it's called currently coveting, not currently grinding my gears), but I am coming to a point in life where in-authenticity is annoying, boring, and not worth my time. I don't need my life to look like a magazine article, and personally, not to offend, but I don't have any desire to see yours through that lens either. It's fine if you dig that, but I read blogs to peek into peoples perspectives, tip-toe into their lives, see if there is a human connection there, and get inspired. If I wanted to see pictures of a woman perfectly posed in a c/o designer outfit, on a designer bike, with designer farmers market flowers hanging effortlessly from said bike's basket with no explanation, I'd open up an Anthropologie or J.Crew catalog. I want to share real things I wore to real life events whether that was just a Tuesday in the office or a special occasion. The point is to share those very real moments in time I wore these things, real projects I completed, things I baked for real celebrations of people I love, real girl tips (yes this is my zit on the internet), and humor on here because at the end of the day, these are my documented memories, and my history. What the heck is the point of one day looking back on your blogged life if its the carefully curated, edited version? I want the me two years from now to peruse these archives and feel as if she were visiting an old friend. In order to do that I need to keep it real. Sydney of The Day Book - her writing on anything at all is seriously inspirational. Kendi of Kendi Everyday - she wears really relatable mostly affordable fashions and is also witty as hell. I also love all the bloggers posted above. it is nice to get a further look into peoples life from time to time. I will say that I also go to blogs to get inspiration on fashion also...sometimes I find things that bloggers do that I wouldn't find elsewhere. great article though.